Toys can help children bridge the gap between imaginative play and real life situations. 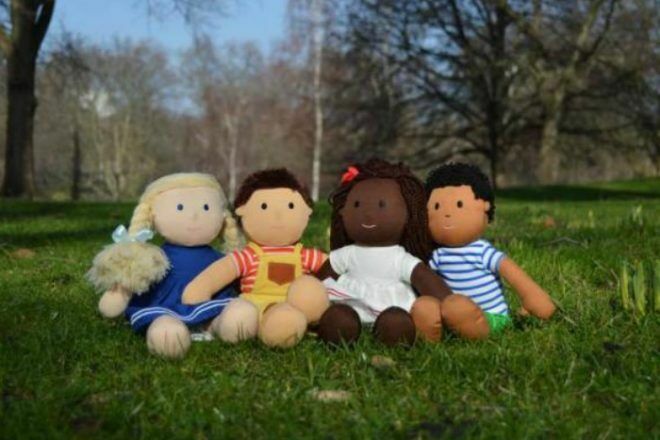 A husband and wife team in London are helping to ensure all children can make this leap with their collection of multicultural dolls. Although Winnie Mak and her husband, Rafael Tselikas come from very different cultural backgrounds, their mission is the same – to encourage young children to appreciate themselves and respect others. And they’re doing it with their collection of adorable soft dolls. 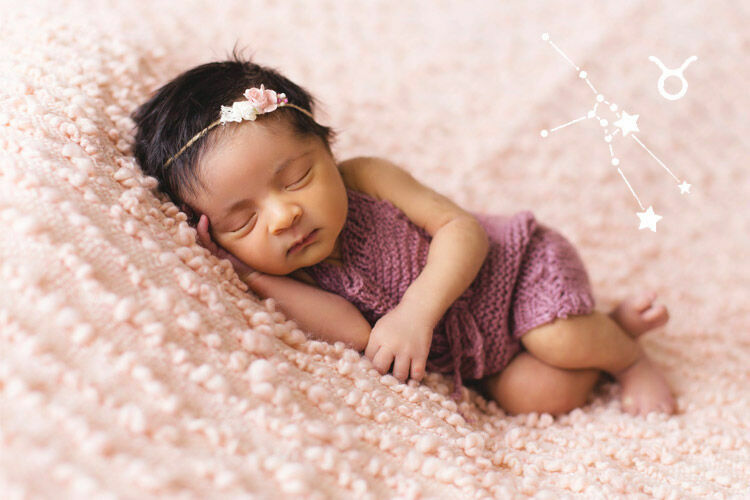 Known as One Dear World, the dolls are playful, cuddly and as cute as can be. 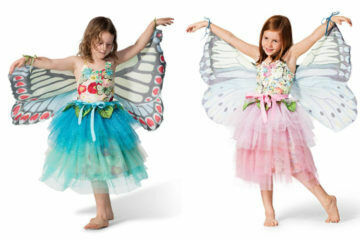 For all the cuteness, they have a serious mission – to promote cultural diversity and inclusion in children. 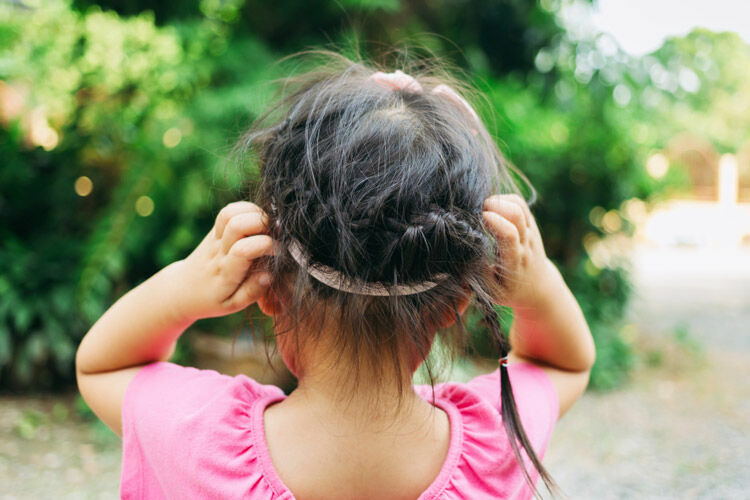 “We want all children to grow up having a secure self image, appreciating themselves as they are and learning to respect others,” Winnie tells Mum’s Grapevine. 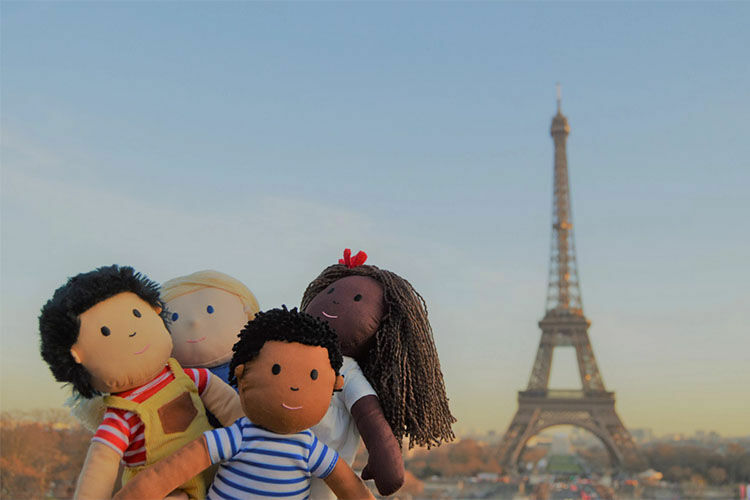 The dolls – Hope (African), Jun (Eastern Asian), Lea (European) and Parth (South Asian) – all come with a passport and their own story that aims to introduce children to world culture. There’s a cute e-book too that tells the story of what brought these four friends together. Growing up in different cultures gave both Winnie and Rafael first-hand experience in cultural conflicts. “We believe we can advance peace in the world by introducing world cultures to children and teaching them to appreciate others from a young age,” Winnie explains. While the dolls may not be able to prevent current cultural rifts, they may help educate the next generation on the importance of respect and inclusion. 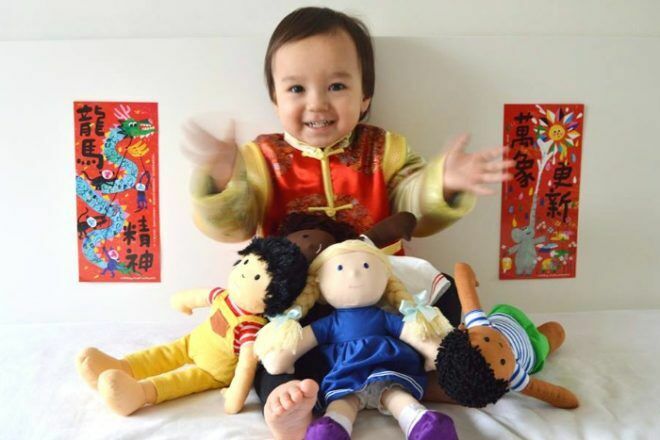 At this stage, One Dear World have four dolls on offer through crowdfunding. 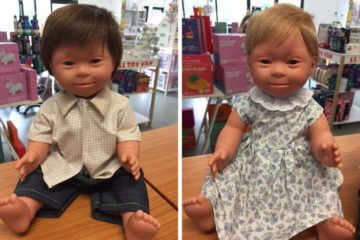 In time, the couple hope to raise enough funds to launch 12 more dolls. You can learn more about this unique project and the collection of dolls over at One Dear World’s crowdfunding page. 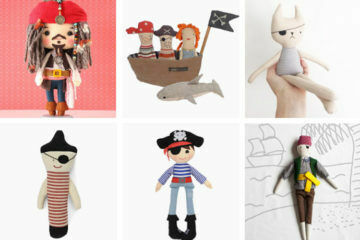 Need a doll for a very little one? 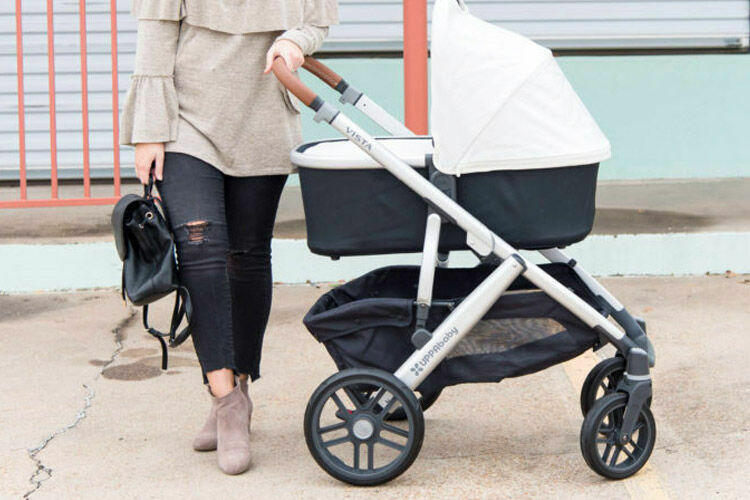 Then check our list of 10 perfect first dolls for babies.